You may also think like so many have: “I would love to spend a day with Veronica and hear directly from the source”. This also is available and I have done this successfully with many families. Veronica Anusionwu will teach you directly how she uses the Word of God to get immediate and outstanding results through a one-on-one consultation held at her LWH Healing Centre or online (via Skype). You will get five (5) hours of personal ministration with teaching, sharing the Word and divine impartation. 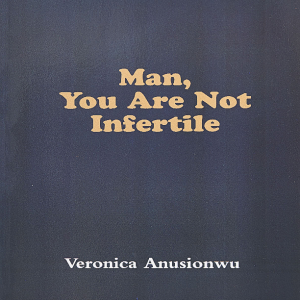 Here, you will have a personal special prayer session with Veronica Anusionwu and have time to ask all pressing questions you may have on your mind. 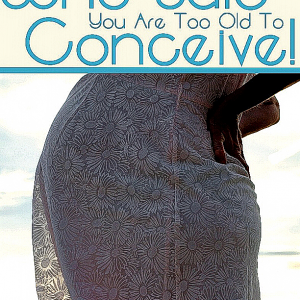 The day with start with an early healing and communication session where Veronica will intake your history, background, your faith and fertility journey so far. This will enable her to know which scriptures to use in prayer to address those areas. (For this session, the day will start with you answering some questions set out in a form. Those joining her online will have filled their forms before the session). Review of your current activities and goals with Veronica. Then, she will set new goals with you for your breakthrough. Examination of any problems you may have. Where and when did they start? What can be done to shift and change them, using God’s Word? Discussion of any important information you feel you need to let me know. Answering any and all questions that you may have during the course of the day. You will get an individualized package prepared especially for you on that day. 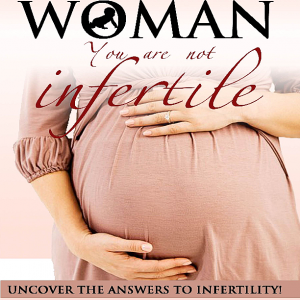 You will get a copy of Veronica’s new e-book “ How To Perform IVF On Yourself Using God’s Word ”. Individualized handwritten prayers by Veronica Anusionwu. These prayers alone are priceless as they always produce amazing results as many have testified. You will get a bottle of 100ml anointing oil and a specially signed copy of “The Anointing Oil” book by Veronica Anusionwu. The session will end with special prayers and you will be anointed with healing anointing oil.